For peace and tranquility like you never experienced before, buy a timeshare at La Tranquila. 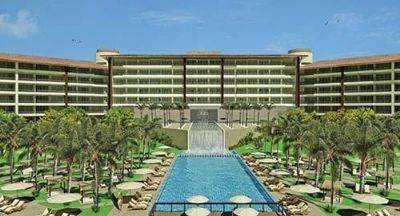 Located in the Riviera Nayarit region on the Pacific coast of Mexico, this resort helps you unwind in the lap of luxury. It features wide and open rooms that make you feel right at home and gorgeous views of the city and surrounding nature. Though it is perfect for couples on their honeymoons and romantic vacations, it also offer amenities for kids and families. 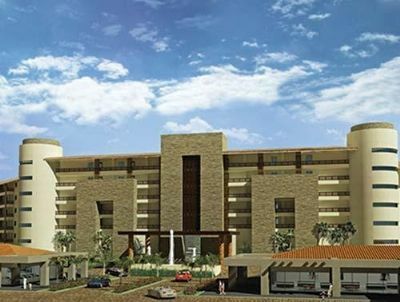 Find out more about these Riviera Nayarit timeshares for sale. Unlike hotels that sell cramped rooms barely big enough for two, La Tranquila offers large suites that are perfect for families and groups. Deluxe suites come with an oversize king bed, a shower spa and one of the largest bathtubs that you'll ever see. The resort also offers larger suites with two or three bedrooms. All timeshare suites come with amenities like air conditioning, an electronic safe, and windows that overlook the ocean. You will also find a kitchen stocked with useful appliances like a coffeemaker, range and stove, grill, dishwasher and blender. La Tranquila offers an all-inclusive plan that provides guests with meals, snacks and drinks. You'll even have a full minibar in your room that you can take advantage of on your trip. Concierge services are available for those who need help buying tickets to local attractions or making reservations at nearby restaurants. You can also book spa treatments or burn calories in the fitness center. Both the fitness center and spa are on-site. The resort boats its own hot tub, cocktail lounge and beach. If you want to explore the Riviera Nayarit region, you'll find golf courses, shops and restaurants nearby. Some guests may even want to take a horseback riding trip down the beach or spend the day checking out the attractions in nearby San Pancho, which locals call their own version of San Francisco. You can do all these activities and many more when you look at Riviera Nayarit timeshares for sale and buy one for your family. Contact La Tranquila Specialist Today!